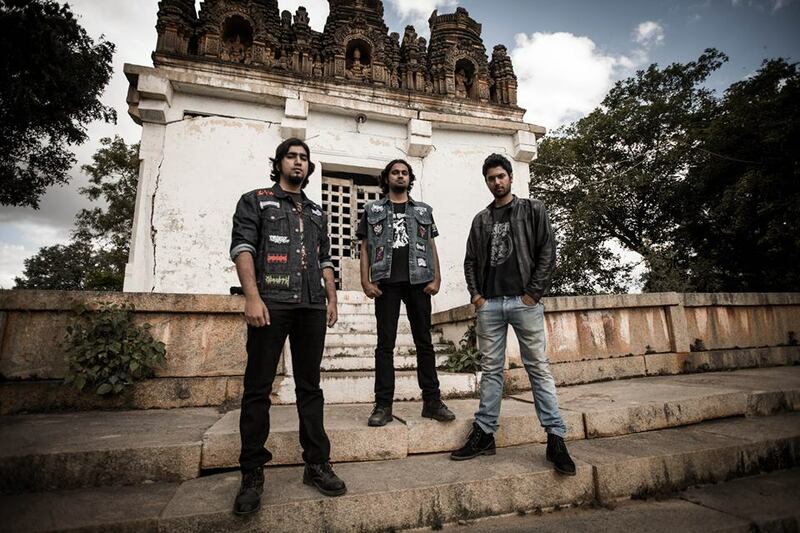 We at Decibel.lk had the privilege of talking to Somesha Sridhara from the Bangalore based Old School Death Metal band, Dhwesha who would be taking part in the third rendition of the Occult.Death.Ritual (ODR). 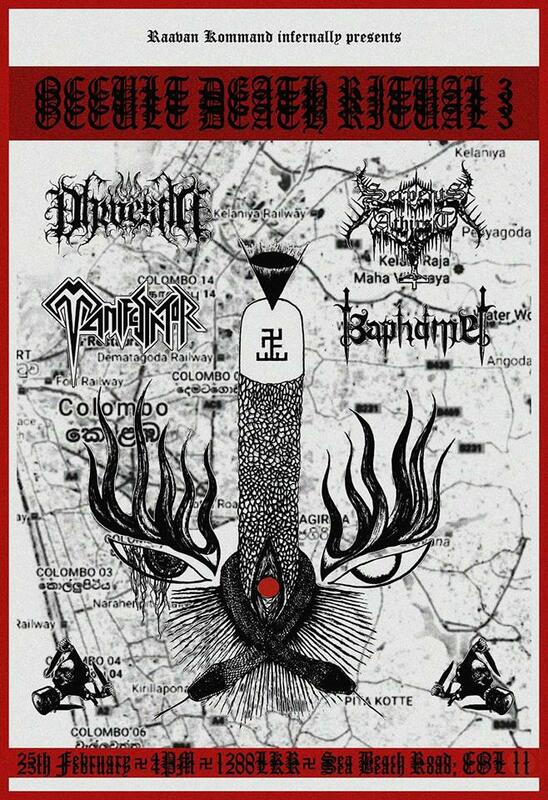 Sharing the stage alongside Serpents Athirst, Manisfestator and Baphomet, some of the finest underground metal acts Sri Lanka has to offer. ODR III is scheduled to take place on the 25th of February, at the Metropolitan Bar, Colombo 011. Aseka : Greetings Somesha! 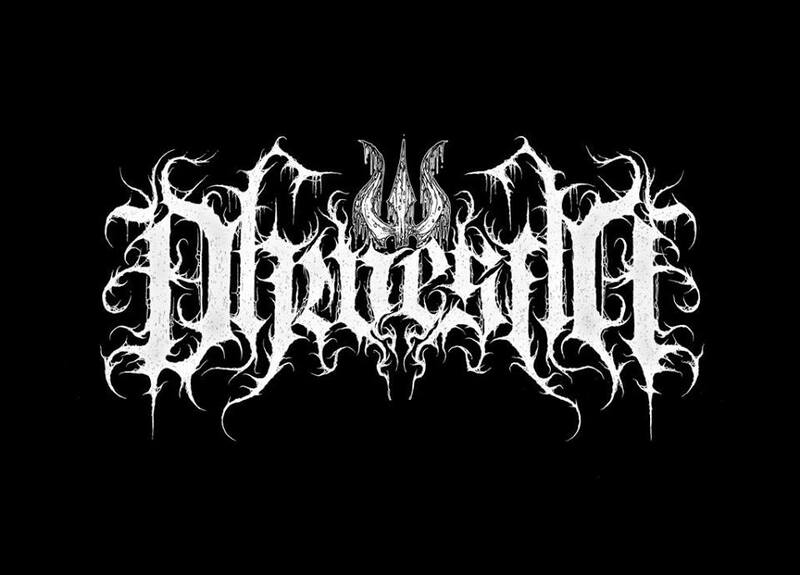 Let’s start off with a brief introduction about Dhwesha to the Sri Lankan Metal Community? Somesha : Greetings to our friends in Sri Lanka! We are a death metal band rooted to the sound of early 90s death metal. The themes of our songs primarily revolve around southern Indian mythology and history. Aseka : What is the story behind the conception of Dhwesha? Tell us how you guys came together, the early days and Dhwesha’s current lineup. Somesha : Dhwesha is Ajay on vocals and bass, Tushar on Drums and I on the guitars. Ajay and I were part of a college band back in 2007-2008 and played metal music. The band we had then, eventually disbanded but the two of us started with Dhwesha. We started recording songs at home with programmed drums and wrote all the songs on our demo ‘Yuddhabhumi’. 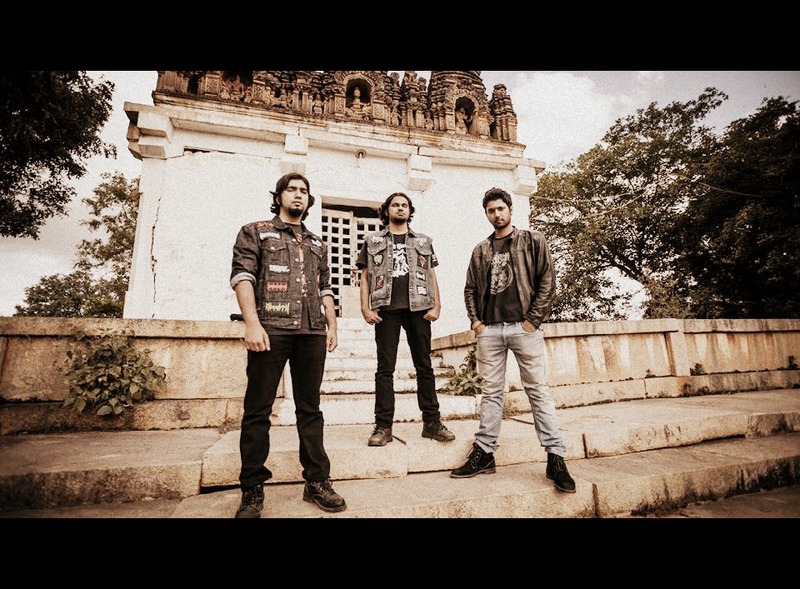 By 2011, Tushar joined the band on drums and we started playing live in our hometown and eventually in other cities in India following the release of our album ‘Sthoopa’ in 2014. Aseka : What are the musical influences (Bands, records, other music genres etc.) you draw when composing material? Individually, as well as the band as a whole. Somesha: In terms of our style of music, when we started, our idea was to write heavy metal songs as both Ajay and I grew up listening to mostly heavy metal, but it was only after we wrote the first song on the demo and recorded vocals for it that we realized our sound was more towards the extreme metal side and that’s what we had been listening to at the time. As for the bands that influenced our sound – Bolt Thrower, Unleashed, Eucharist, Desultory and Caducity. But of course, there are so many more and in the course of time, the kind of music we listen to on a daily basis did influence our sound to an extent as its quite evident in the songs we wrote later, as it does have some black metal influences. Aseka : What was the reason behind having lyrics in Kannada (A classical Indian language used predominantly in the Karnataka area) and how challenging is it? Has it formed any language barriers or limitations for your music? Somesha: The idea started after I went on a tour of all the historical places in our state of Karnataka. Places like Hampi, Halebidu, Badami and Aihole. I wanted to write about the history and folklore of these places and it only seemed apt writing about it in the language that we heard these stories in when we were kids, which was our mother tongue – Kannada. Ajay was good at writing in Kannada and we realized the lyrics worked very well with our sound, so we took it forward and continued writing more. Aseka: You guys started as a two piece band in 2008, how do you guys see the progress Dhwesha has achieved so far as an Old School Death Metal band? Somesha: Honestly, we never thought we’d do anything more than recording at home with programmed drums, owing solely to the fact that we could never find a drummer for 3 years. The band’s progression through these years is clearly visible to us, especially after Tushar joined the band. The songs we wrote on the demo limited our song writing abilities as we were not very good at programming drums or maybe too lazy to do it properly. The process of writing music with a drummer who understands the sound of the band and plays drum parts that fit the riffs perfectly, effortlessly is great. And, so we re-wrote some of the songs with Tushar and made some changes to them when recording our album ‘Sthoopa’. So, I’d say we are more than happy with what we have done in the past few years. 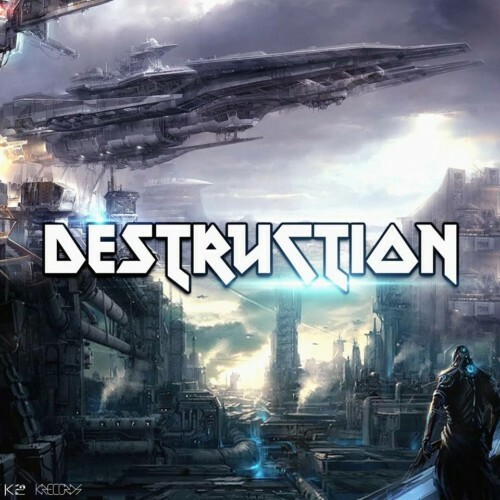 Aseka: In 2012, Dhwesha released the demo ‘Yuddhabhumi’, comprising of 6 brilliant tracks, was there a concept behind the demo EP and how was the reception and responses received from the metal community? Somesha: We released the demo on tapes which we dubbed ourselves (haha!). The 50 tapes we made sold very quickly. The demo was also released on tape format internationally by a label called Till You Fukkin Bleed. The band did gain some momentum with the release and made people familiar with our songs. The concept was mostly as I mentioned earlier but the primary idea was to develop a sound of our own which fits the theme and lyrics on the songs we wrote. Aseka: Tell us about ‘Sthoopa’, your debut album. What was the process behind making the album, in terms of writing, recording and sound production? Somesha: Well, we had already written 5 of the 8 songs on the album as they were on the demo as well. However, we spent time in rearranging and making some changes to the songs before recording them for the album. The album was recorded at a studio called ‘The Doom Cave’ which is run by Srikanth Panaman of Bevar Sea. Srikanth also mixed and mastered the album. Aseka: ‘Sthoopa’ had the privilege of being signed to Dunkelheit Produktionen from Germany, who have also done splits such as ‘Astral Mantras of Dyslexia’ with Sri Lankan bands, the mighty Funeral In Heaven and Plecto Aliquem Capite. How was the experience working with those guys on your debut album? Somesha: Dunkelheit were great in handling the release! One of the reason we approached them was because they take interest in Asian bands, and the fact that they had already released Funeral in Heaven and PAC split, ‘Astral Mantras of Dyslexia’. Aseka: Dhwesha had the privilege of sharing the stage with some of the finest Underground Metal acts over the years. How was the experience sharing the stage with acts such as Abigail (Japan), Manzer (France) and Bevar Sea (India)? Somesha: The experience has been amazing without a doubt. We played with Abigail and as well as Cauchemar (Canada) at the Trend Slaughter Fest II. Abigail are great fun to watch live and so were Cauchemar! Bevar Sea are good friends of ours, and are one of my favorite bands from India. Manzer were pure adrenaline and great to watch live. Sharing the stage with these bands has helped us improve and work on our live act. Aseka: First time in Colombo, Sri Lanka! How excited are you guys to share the stage with the likes of Serpents Athirst, Manifestator and Baphomet at the Occult. Death. Ritual III? Somesha: Very excited and eagerly looking forward to it. We’ve been wanting to play in Sri Lanka for a while now. We’ve met the members of Serpents Athirst, Manifestator and Genocide Shrines in Bangalore when they played here and we love their music. I’m also looking forward to seeing Baphomet live, the songs they’ve put up online sounded great! Aseka: Even though this is Dhwesha’s first time in Sri Lanka, in 2014 you guys had the opportunity to share the stage with one of our own. How was the experience with Dhishti (Depressive Atmospheric Black Metal) at Dark Days of December in Bangalore? Any first impressions about the Sri Lankan Underground? Somesha: Dhishti played an amazing set at the show and we spoke with them after and before the show. They’re quite frankly the friendliest people I’ve met and I’m waiting to see them all again. 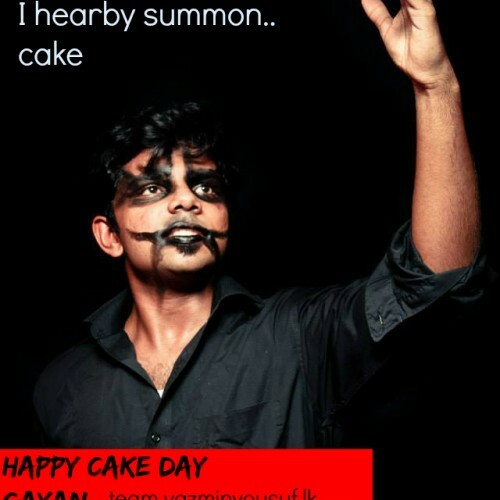 I’ve always known that Sri Lanka has a great underground scene, a very dedicated set of people creating great music! The passion and uniqueness in their form of music is clearly evident. Aseka: Recently you guys covered Return from Chaos by legendary Bolt Thrower, should Colombo be prepared for some skull crushing surprises? Somesha: Yes! We’ll be performing everything from our debut album ‘Sthoopa’ and a few covers which fans of death metal would definitely enjoy. Aseka: What are Dhwesha’s upcoming plans? Any tours lined up? Or maybe a new record/EP etc. Somesha: As of now, after this show, we are looking at writing new material hopefully for an EP or a split release with another band. Aseka: Any international bands Dhwesha would dream to share the stage with, or festivals that you consider as is in the bucket list? Somesha: Cruciamentum, Dead Congregation and Necros Christos. I’d love to play in one of the festivals in Europe or maybe MDF in the US. Aseka: Finally, any special mentions you guys would like to do and where can we find your music? Somesha: Thank you very much Decibel.lk for taking the time to do this interview and huge thanks to the organizers of ODR III. Our music is available from the label Dunkelheit Produktionen’s store . We will also be carrying copies of our album as well as merch, which would be available at O.D.R. III. Congratz To Arshad & Ruzna On Their New Born!